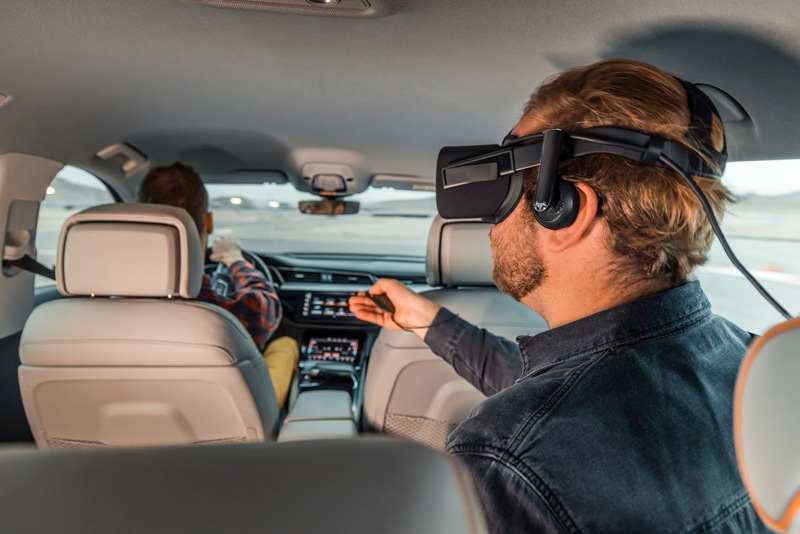 At the Consumer Electronics Show in Las Vegas this week, Audi showcased its plans for the future of in-car entertainment - a future where backseat passengers will be able to experience movies, video games and interactive content even more realistically with the help of virtual reality glasses. Wearing VR glasses, backseat passengers in an Audi e-tron are transported into a fantastical depiction of outer space. The e-tron will include technology that adopts virtual content to the movement in real time. For example, if the car drives through a right turn, the spaceship in the experience does the same. 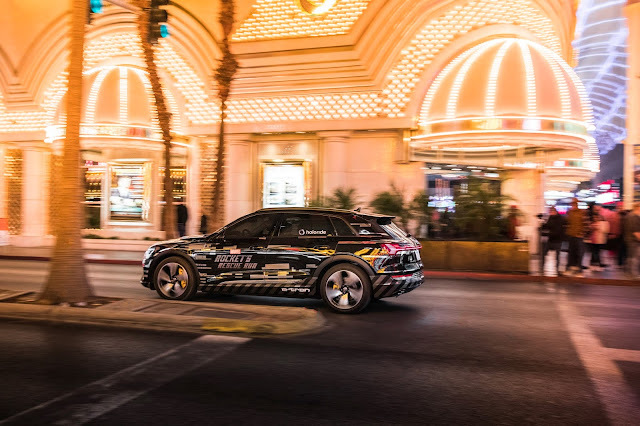 To demonstrate this immersive experience, Audi used Marvel's Avenges: Rocket's Rescue Run, an in-car VR experience for backseat passengers being brought to life by Disney Games and Interactive Experiences. The car functions as the ship manned by the Guardians of the Galaxy, as the passenger makes their way through an asteroid field together with Rocket, a character that will appear in Marvel Studios’ Avengers: Endgame in spring 2019. In the process of developing this technology, Audi has also co-founded holoride, a start-up that will commercialise this new form of entertainment via an open platform that will be made available to all carmakers and content developers in the future.